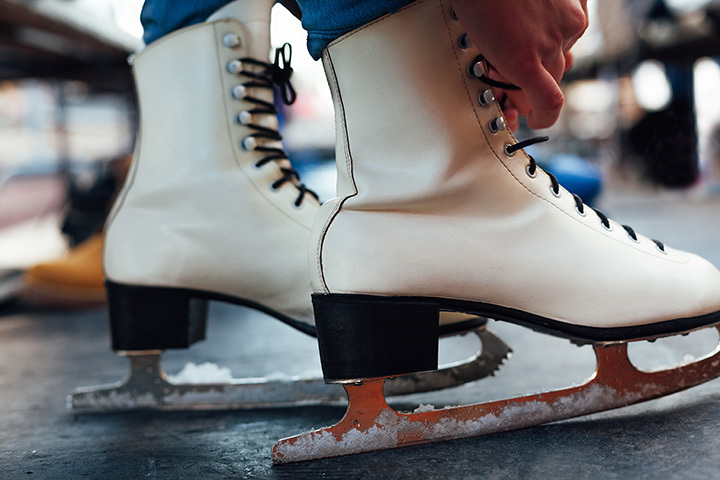 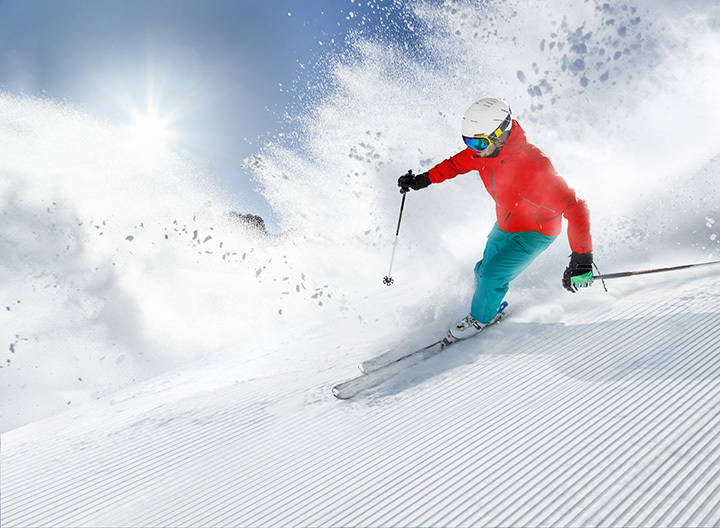 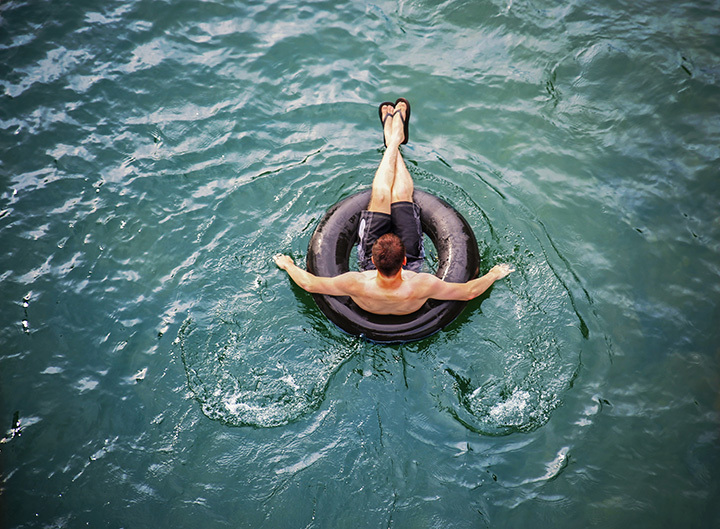 Ski and snowboard resorts around Greendale, WI. 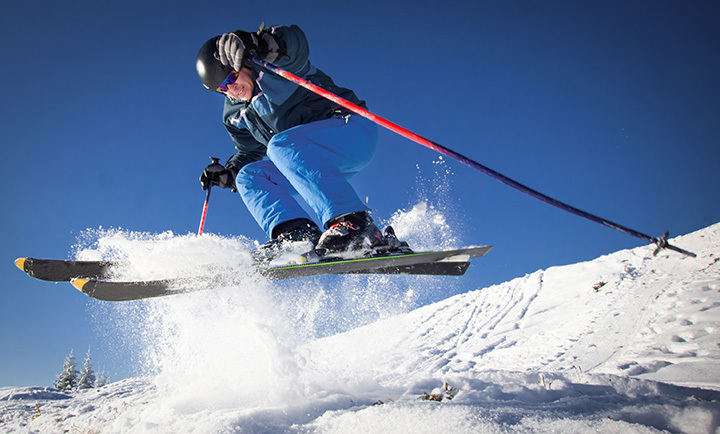 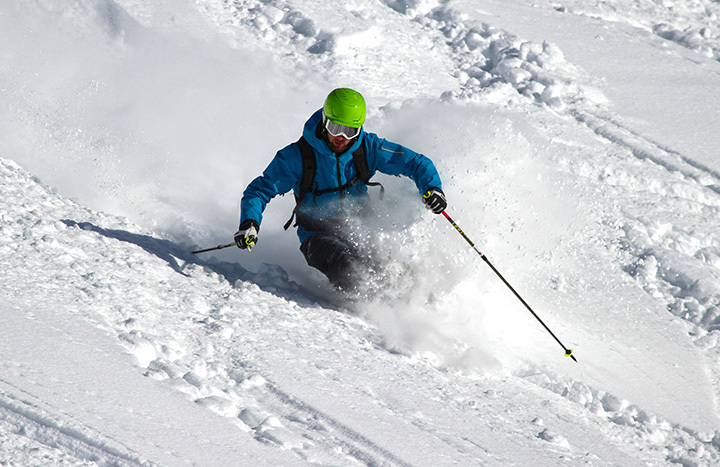 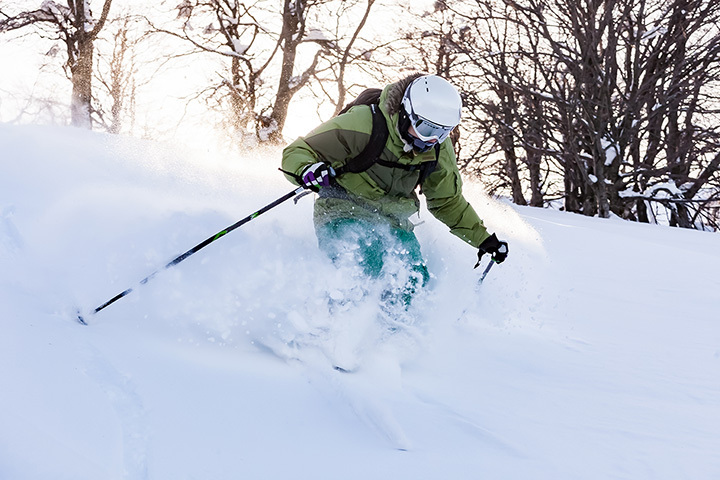 Find the best ski resorts with our Wisconsin ski resort guide! 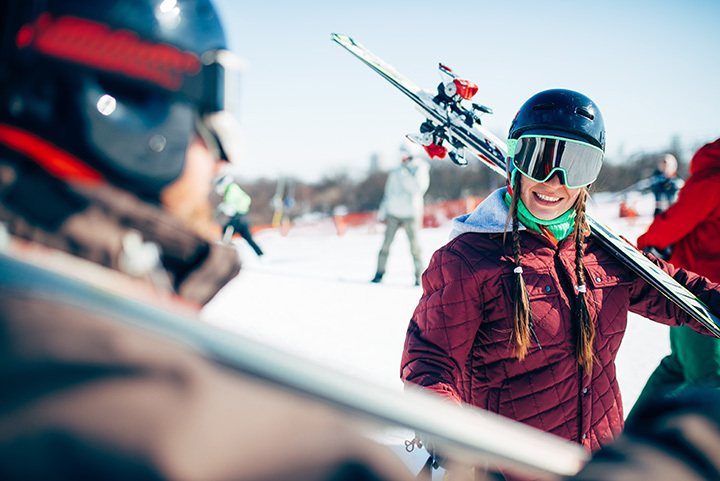 Wisconsin Ski Resorts Near You!